When Pakistan arrived to play England in 2016 the scrutiny was intense. It was only six years earlier during Pakistan’s last visit where controversy reigned. In a stain on the game, three Pakistan players were found guilty of spot-fixing during the series. It was the size of Mohammad Amir’s no balls that had viewers around the globe staring at their TVs in disbelief. Not even Morne Morkel, the record holder of the most wickets off no-balls, had ever overstepped like that. It was announced that Pakistan would be returning to England and a murmur of suspicion arose. The obvious questions were asked and it is fair to say, an air of cynicism plagued the build-up to the series. Pakistan had to make amends for what transpired during their last tour. That wasn’t a request; it was an obligation. Lord’s would be the venue for the opener of the four-match test series. 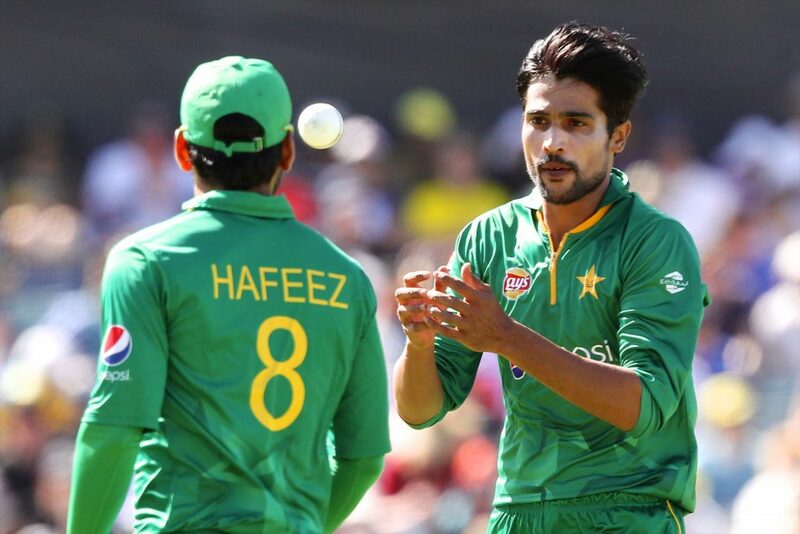 Mohammad Amir was thrown the ball to bowl Pakistan’s first over in the series. As a cricket fan watching, you could understand the boos he was receiving. At the same time, you also felt a bit sorry for him. The older players in the team had compromised his young career and it was left to him to salvage it. Amir had ditched the long hair and was sporting a clean short cut. He looked a changed man at the top of his run up and you got the feeling he was there to do business. Still, today it is hard to say what would have happened had he overstepped the mark with his first ball back. Fortunately, it wasn’t to be and even more impressively, Amir only bowled one no-ball in 162 overs on that tour. Amir and Pakistan had freed themselves from the shackles of the dark side of the game. They would win the opening test by 75 runs. Yasir Shah picked up ten wickets and the man of the match award. Any talk of this test series being affected by outside forces was quickly shut down. Pakistan were here to play and England had to contend with the proverbial wounded animal. England had to find a way to get back into the test series when they arrived at Old Trafford. Captain Cook won the toss and sent England into bat. Over the next 152 overs, England would amass 589 and, in doing so, ensured they wouldn’t lose. Root anchored the innings with 254 runs and made life very tough going for the Pakistanis. Hero of the previous test Shah went for a whopping 213 runs in his 54 overs and claimed only one wicket. Scant reward for back-breaking work. Pakistan never got going with the bat and imploded after some ordinary batting. Managing only 198 and 234 they would lose by 330 runs after England didn’t enforce the follow-on. Both teams had now traded blows and were sent to their respective corners to get ready for the third test. The third test in Birmingham was a much closer affair. Looking back today, it is hard to comprehend how Pakistan lost by such a margin. Moeen Ali claimed man of the match and England won by 141 runs. It was Ali’s lower order contributions of 63 and 86 that swung the game. Pakistan’s hard work in the opening test looked to be in vain. England were lining up the knockout blow and, to be fair, looked like they couldn’t miss. The Pakistanis arrived at the Oval with the future of their team hanging by a thread. It wasn’t in any doubt that they had put up a good fight. On the contrary, they had but were now facing a predictable outcome in a series they had to get something out of. Younis Khan strode out to the wicket and from ball one played with calculated aggression. Khan’s 218 in Pakistan’s first innings will be remembered for the passion that he played with. Watching him, you got the feeling he wasn’t playing for any accolades but rather for the country he loves. When a man goes to 200 with a huge hoick over long-on for six, you know the last thing he is thinking about is himself. “Not on my watch is Pakistan losing this game” was the impression viewers got. Pakistan’s 542 in the second innings of the game set them up for victory. England could only muster 253 in reply and Pakistan won by ten wickets after chasing down 42 runs. Pakistan had squared the series and by doing so earnt back the trust of the English public again. The push-up celebrations and salutes by the players made the cricket world swell with pride. They were back, disciplined and the world acknowledged it. What life must be like for a Pakistan fan during these times can only be left to the imagination. It is that unpredictability that makes them so dangerous, yet so frustrating. When the World Cup comes around next it will have been twenty years since they made the final at Lord’s. They will never be considered favourites for any event. You never know what team will pitch up. Their odds in World Cup betting show that but it is worth noting how often they do surprise in England. They will get well acquainted with the UK over the next 12 months. 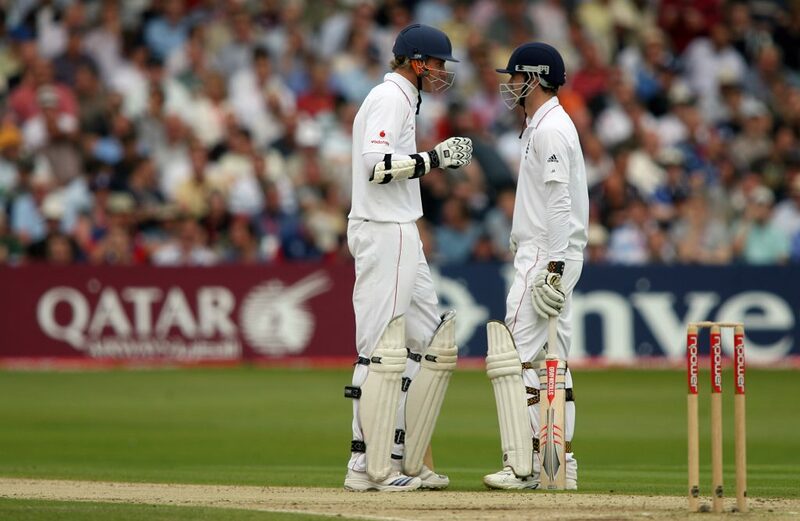 First up is making sure they play as admirably in the tests as they did a few years back. The upcoming series in 2018 is half the length of the 2016 encounter. Two tests will be played at Lord’s and Headingley. Sadly it can’t be ignored that Pakistan will arrive in England a bit undercooked. They would have only played two tests since the Champions trophy last year. Sri Lanka emerged victorious in both. Seeing them get off to a flyer at Lord’s like they did in 2016 seems unlikely. England, on the other hand, would have played a lot of test cricket by the time Pakistan arrive. They may not have played it very well it should be noted, but they have been active. They lost the Ashes and failed to win in New Zealand. They weren’t the favourites for either of those series in any cricket betting market and it showed. Short tests series can be dangerous for the home team. England will be aware that one bad session may cost them a series win. It should be won or lost with the ball. James Anderson and Stuart Broad will decide the series. If they hit their straps from the start, then a zipping around Duke ball will be too much for the Pakistan team.